1. QA :- it's a Procedure that Focuses on Providing Assurance that Quality Requested will Be Achieved. QC :- It's a Procedure that Focuses on Fulfilling that Quality Requested. 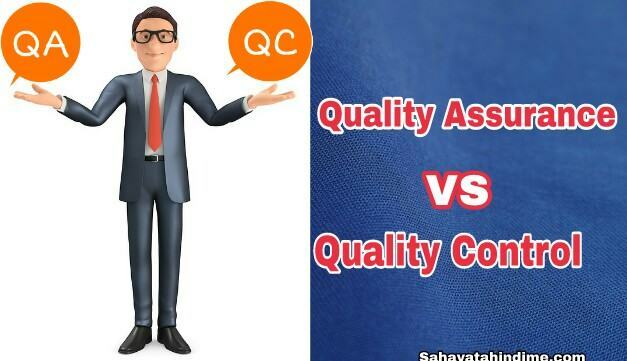 QC :- Finding & Eliminating Sources of Quality problems through tools & Equipment so that Coustomers Requirements are Continually met. 14. QA :- it's requires involvement the whole tean . QC :- it's requires involvement of testing team.